We are very pleased to share the results of the 2019 Language Industry. 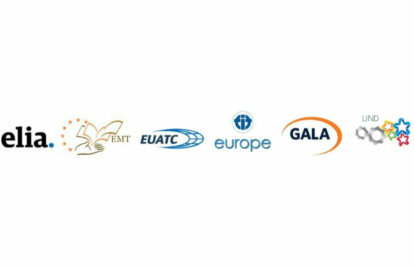 This survey is a collaborative effort of Elia, EMT, EUATC, FIT Europe, GALA and LIND, and was looking at the trends, expectations and challenges in the European Translation Industry. The survey received responses from 1404 respondents across 55 countries, making it the most successful one since it was first launched in 2013. With such a great depth of industry insight, we’ll sure you’ll find it a most valuable read. Enjoy!